Removable dentures are prosthetic devices that replace several or all missing teeth form one or both jaws. 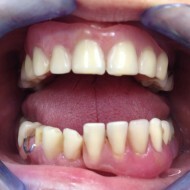 The partial denture replaces one to several teeth and is retained by hooks that are attached to remaining teeth while complete denture is used when all teeth from one or both jaws are lost, it rest on the gums and is maintained thanks to saliva. The complete dentures are the less popular solution for replacing the messing teeth but in certain cases they can be absolutely necessary because of the bone deficit, finance problems or in case of some diseases that doesn’t allow the implant placement. Either way, complete dentures can vastly improve your life and appearance, and if nicely created and fitted they can be so comfortable that you are going to forget that you even wear them. They take more time to get used to them, and they are indeed less stable than some other solution such as bridges but they can look evenly natural and what is the most important they allow you eat normally. 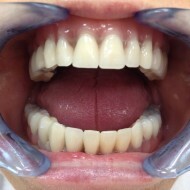 If you are concerning to have the complete denture, the most important thing is to find a good dentist who has a large experience in ordering dentures and who will know to take the impressions very precisely. The good impression is the most important thing in creating dentures because the stability and comfort of your future denture depend on it. 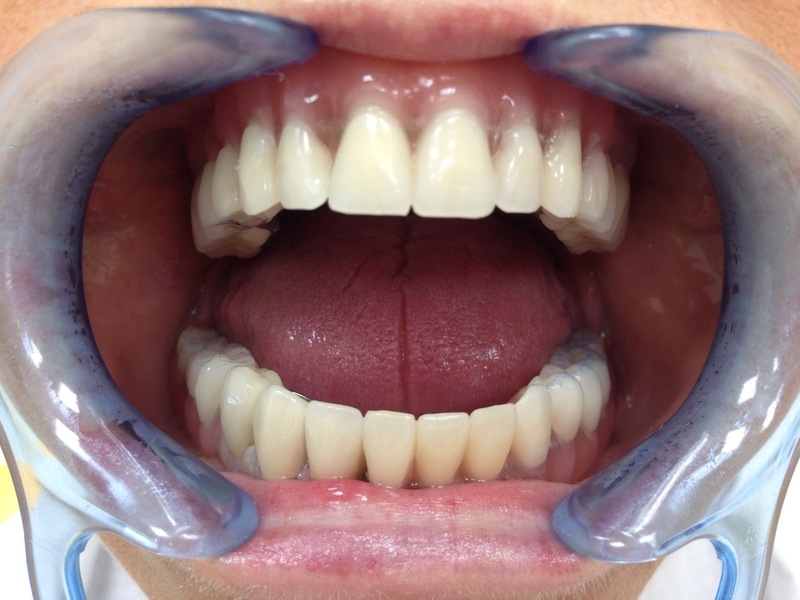 In fact, since there are no remaining teeth and the complete denture is retained by using suction, denture base needs to perfectly imitate the line of palate so that no air can enter. 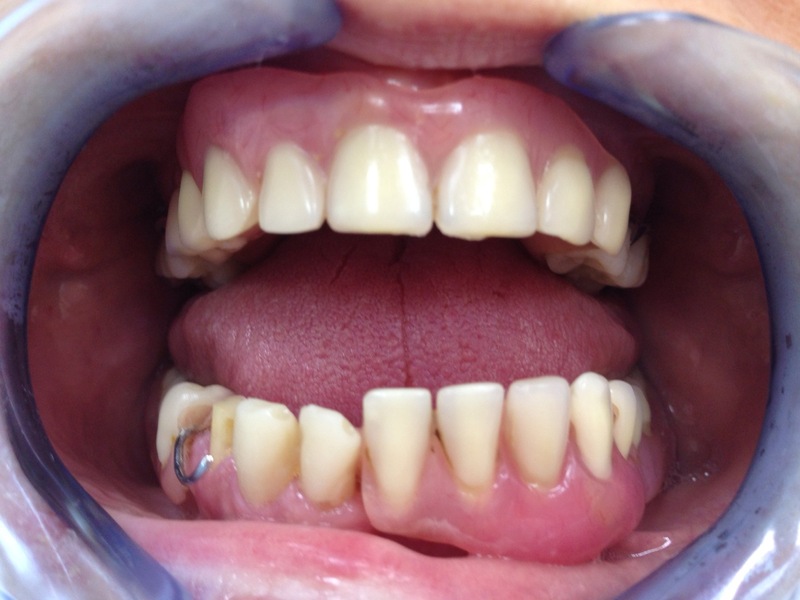 Once your denture was fitted, you will need one or two weeks to get used to it. Your dentist should provide you with the instruction of using and maintaining your denture. If the denture is carefully created and you maintain it well, it can last 5-7 years. 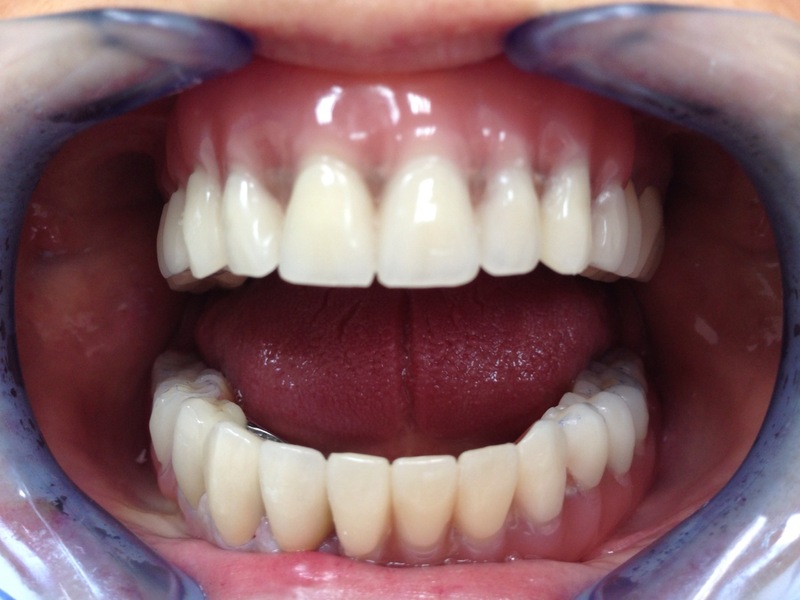 The complete denture give a great aesthetic results. 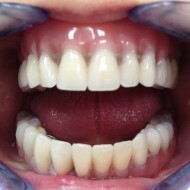 The false teeth are made of plastic or of ceramics and they are can look perfectly natural. 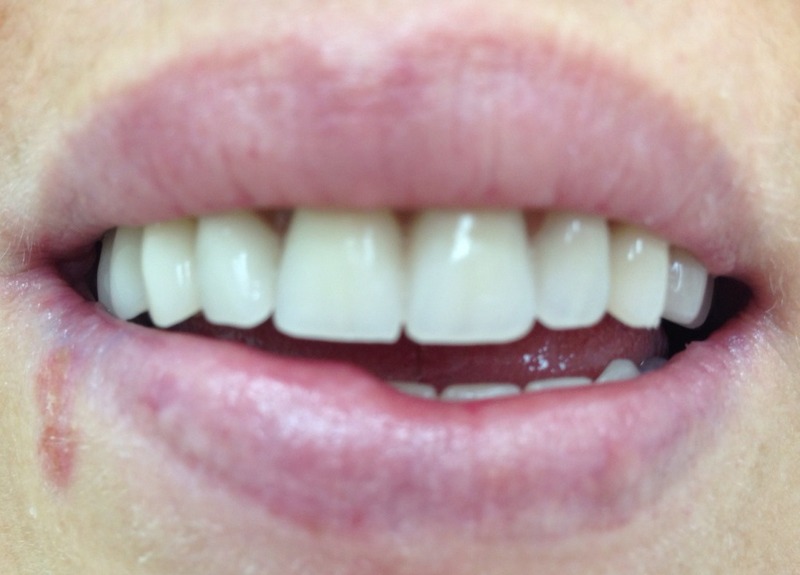 In order to show you how you can get a beautiful smile with complete dentures, here are some photos of a recent work performed by Eurodentist. 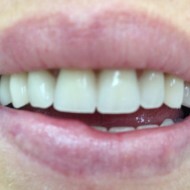 Cheap dental implant? What are the real costs?